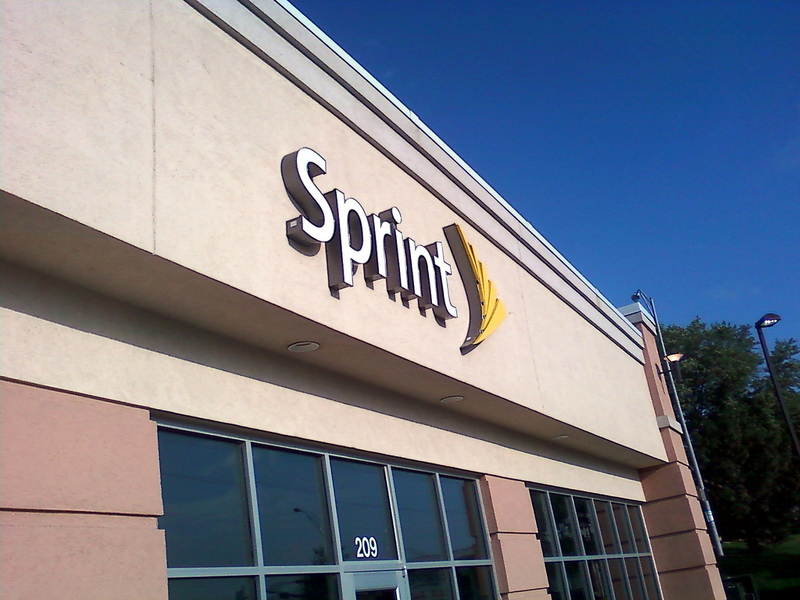 US operator Sprint has announced the release of its SprintTV iOS app, which brings on-the-go access to TV and video content to its customers. The app allows its iPhone-owners using Sprint to catch live TV and video-on-demand content on their device for free. The programming selection includes news, sports and shows from a range of producers that includes ABC, CBS, NBC, ESPN, The Disney Channel, MTV and Comedy Central. There is also premium programming available, and Sprint’s 40 paid-for packages give customers access to popular shows that include SpongeBob Squarepants, The Daily Show with John Stewart and Keeping Up With The Kardashians. The app is included in Sprint’s unlimited data plans but customers on other tariffs will be charged $0.03/kb for their usage of it. 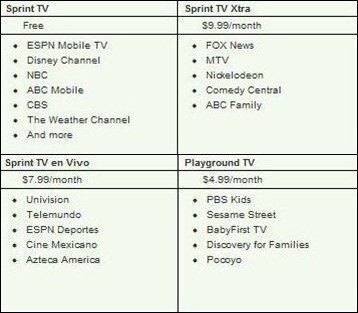 The full set of content and further details can be found on Sprint’s dedicated mobile TV webpage.